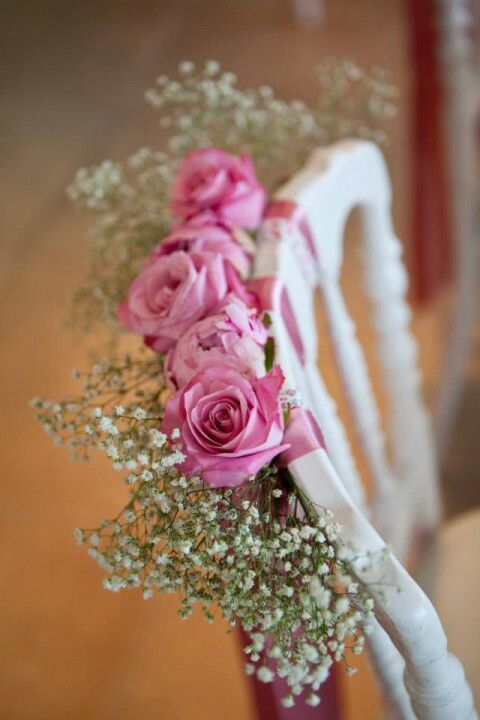 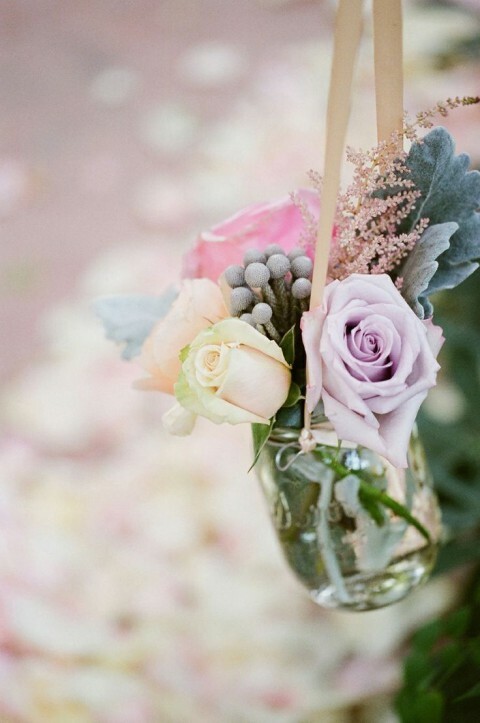 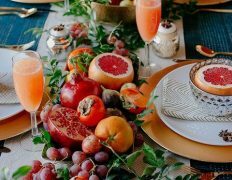 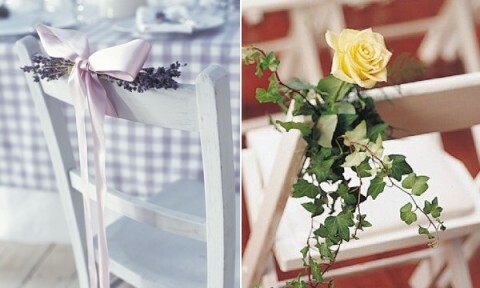 Spring is time of flowers and floral decor is right what we need to feel fresh and happy. 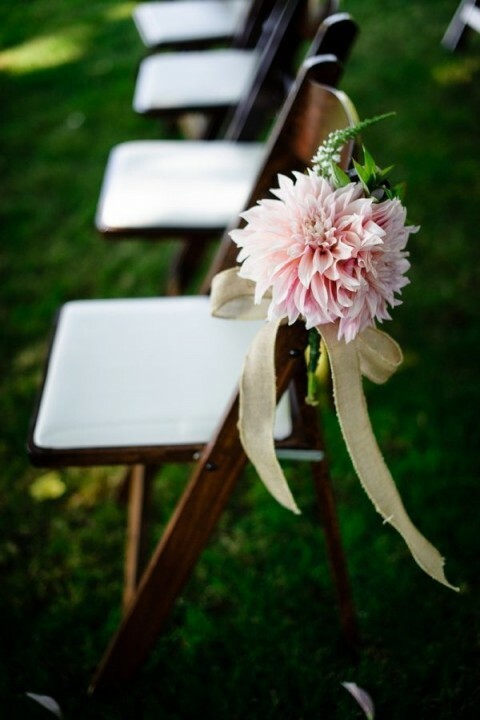 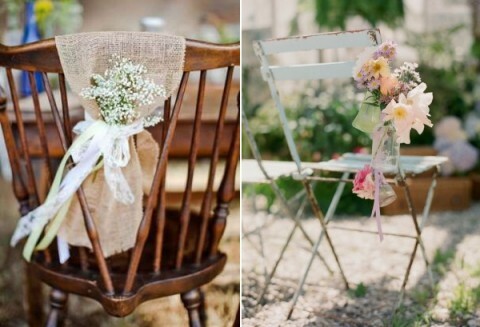 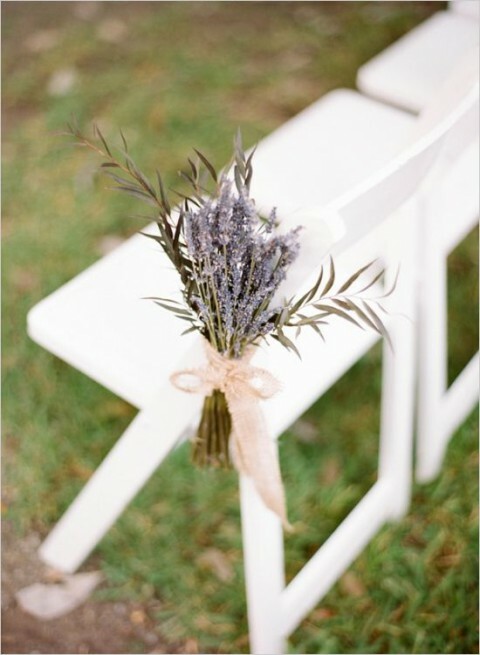 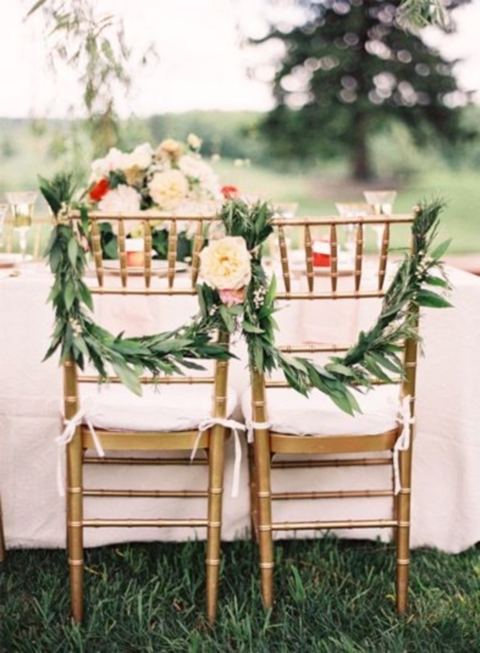 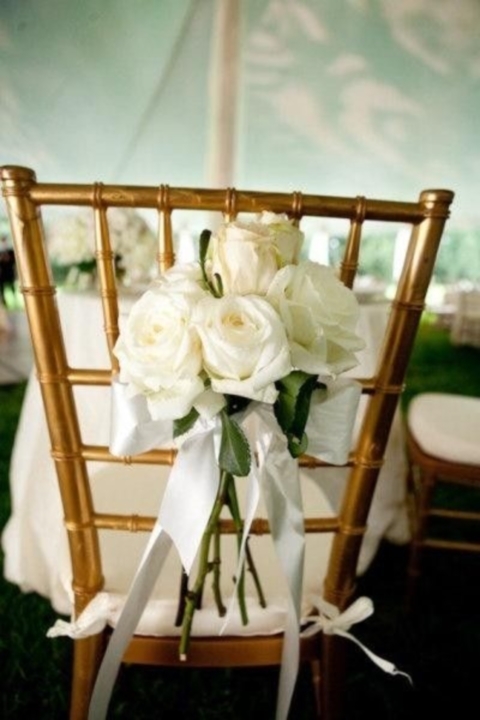 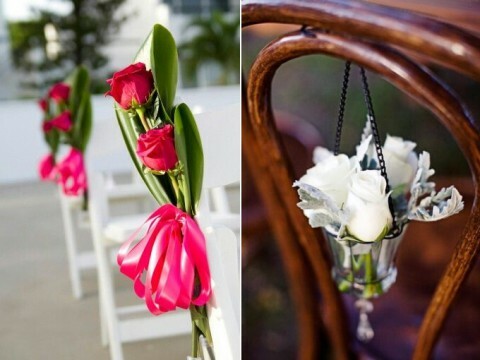 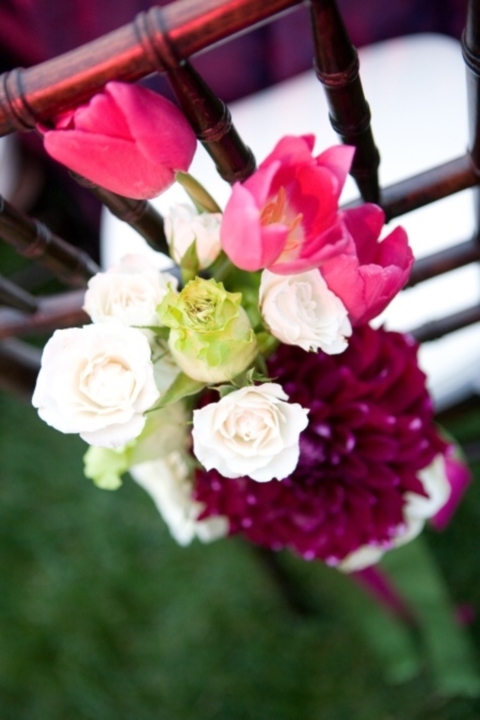 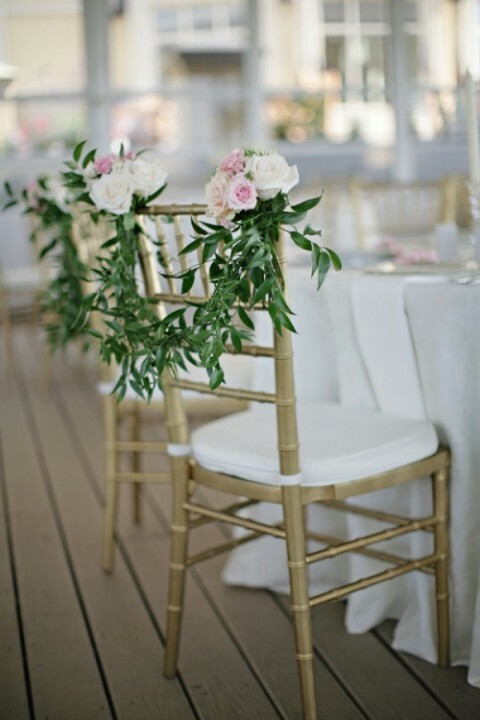 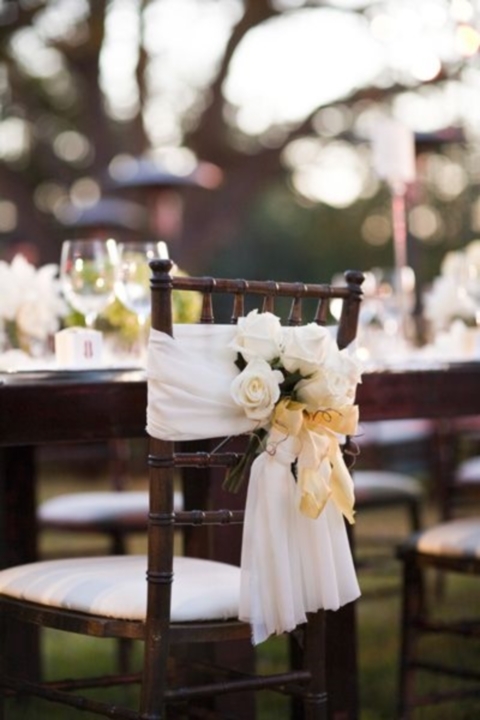 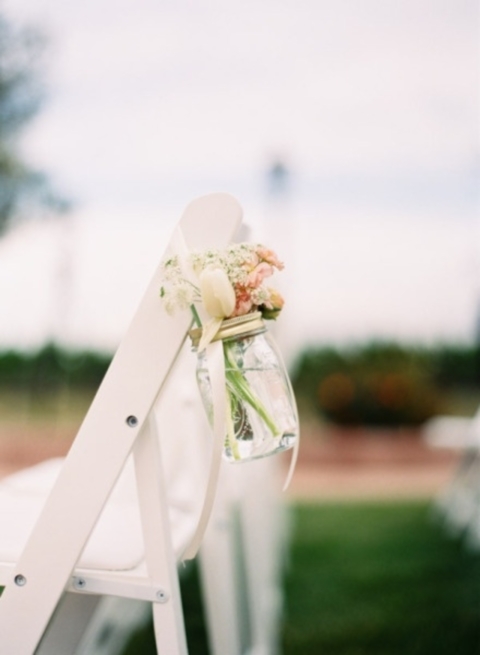 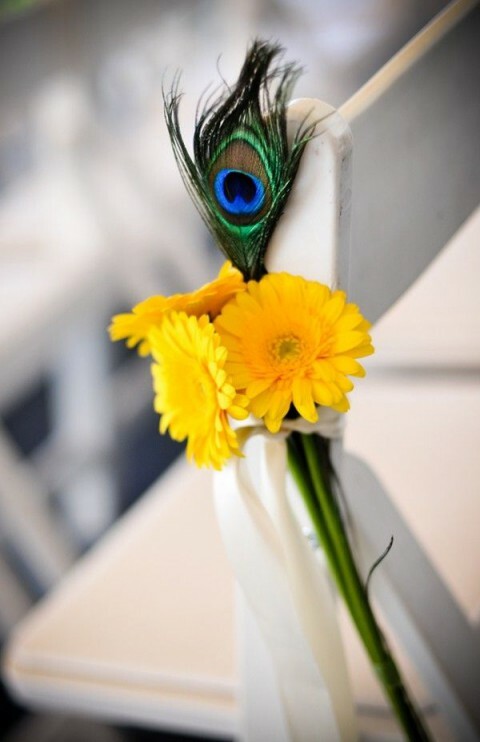 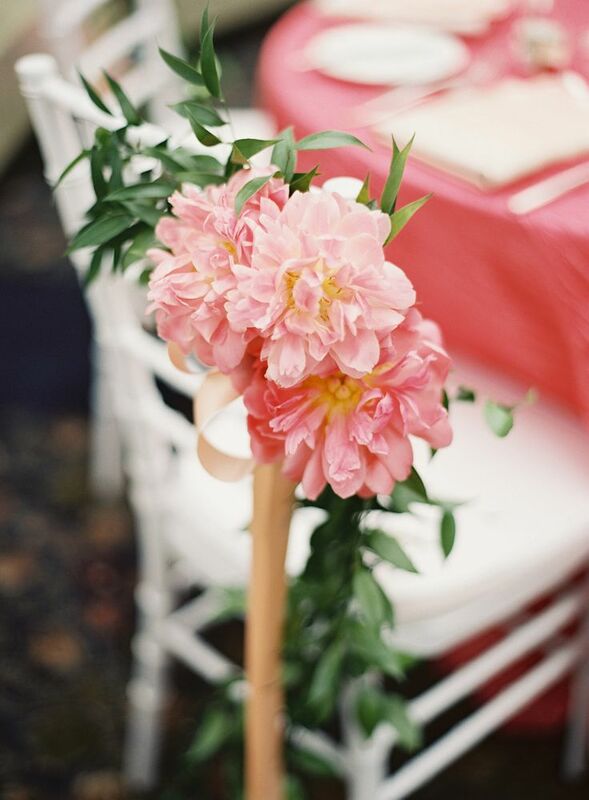 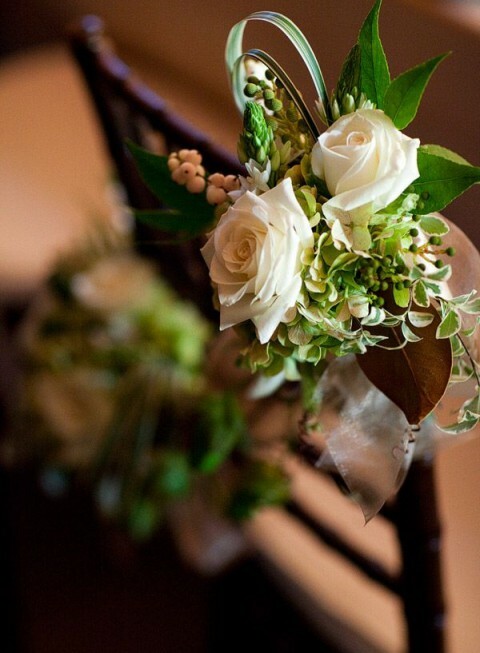 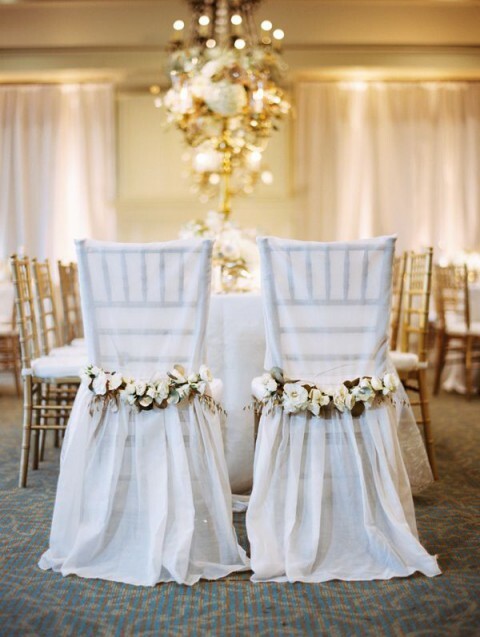 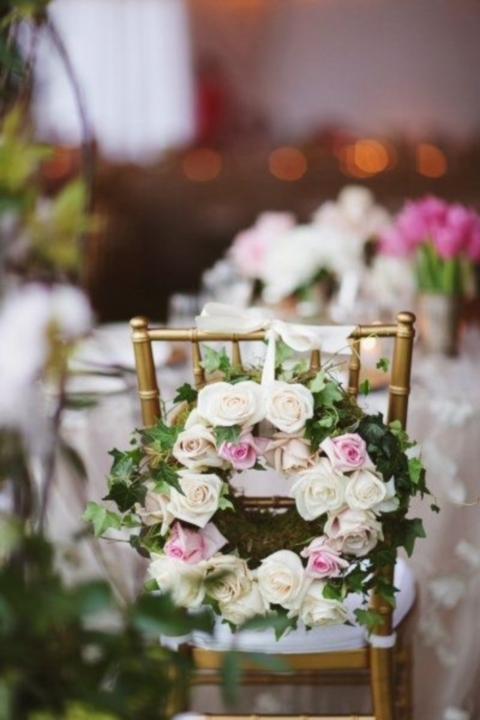 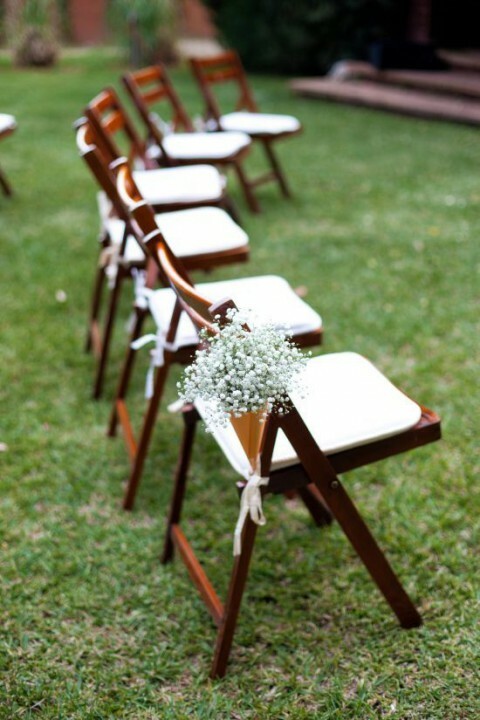 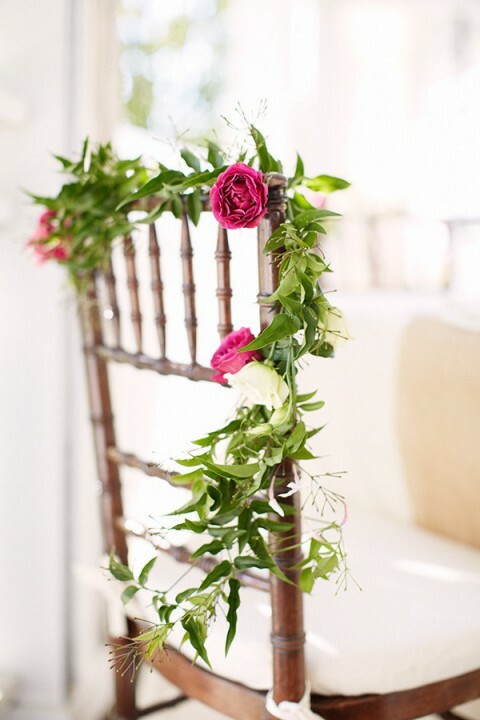 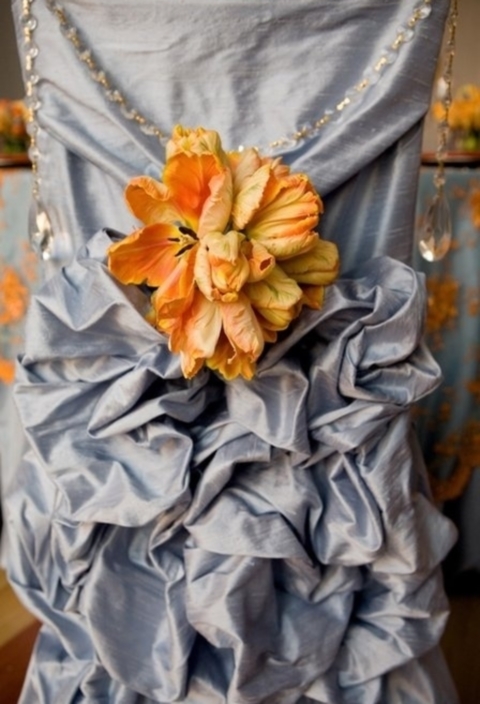 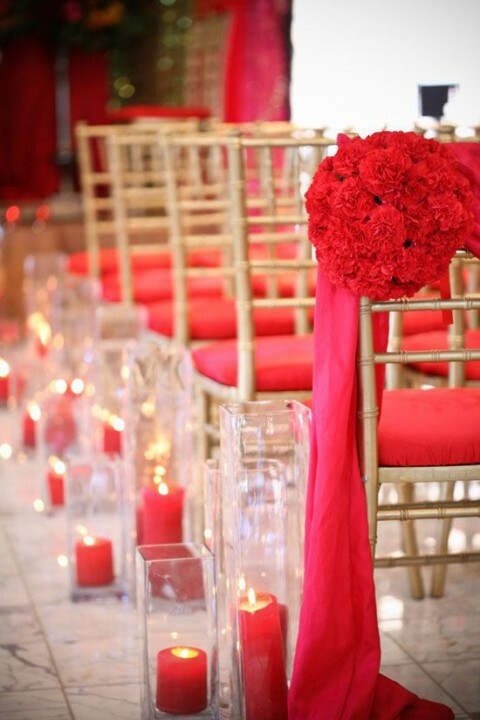 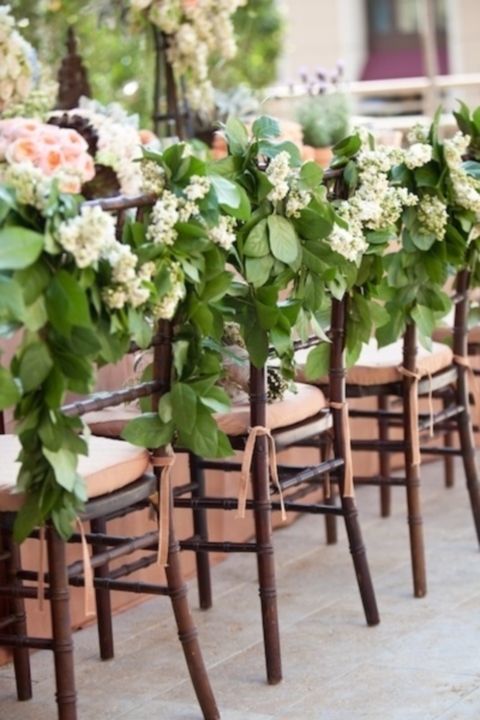 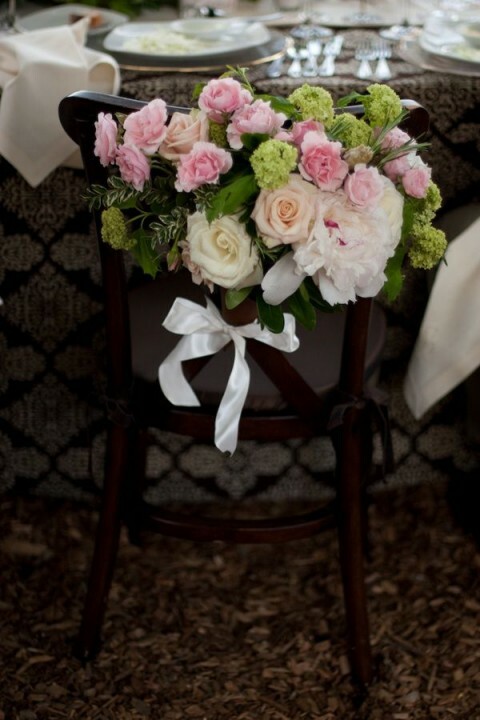 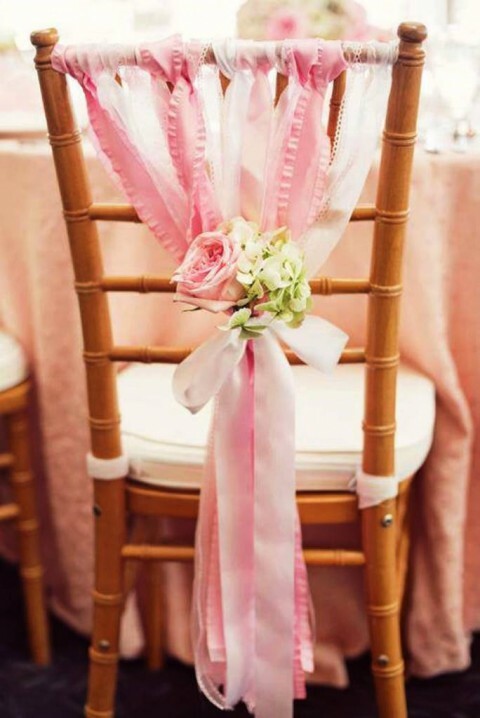 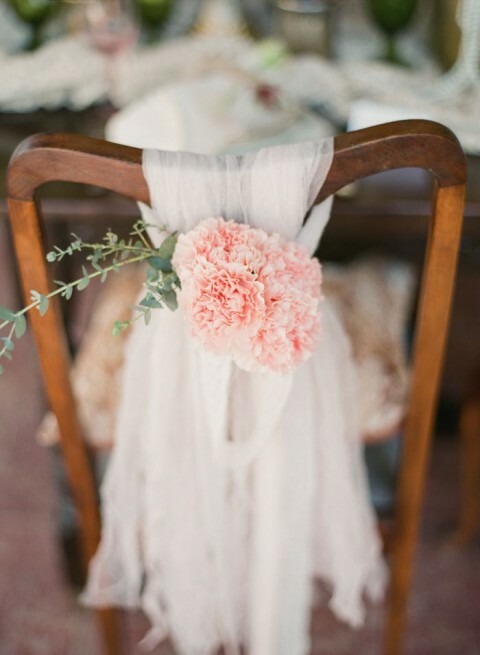 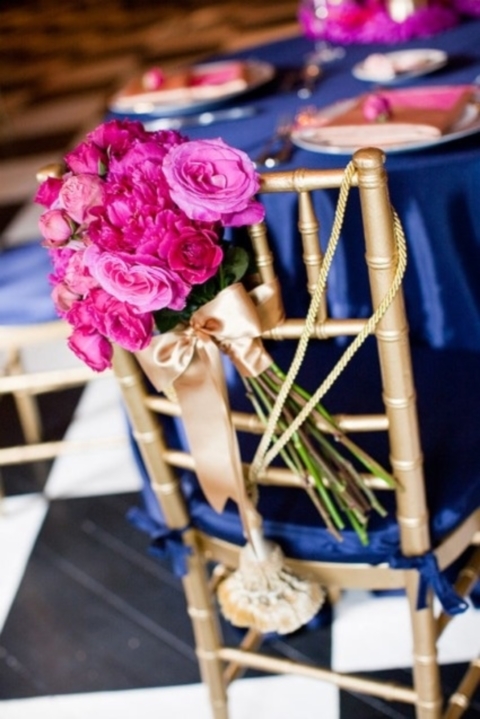 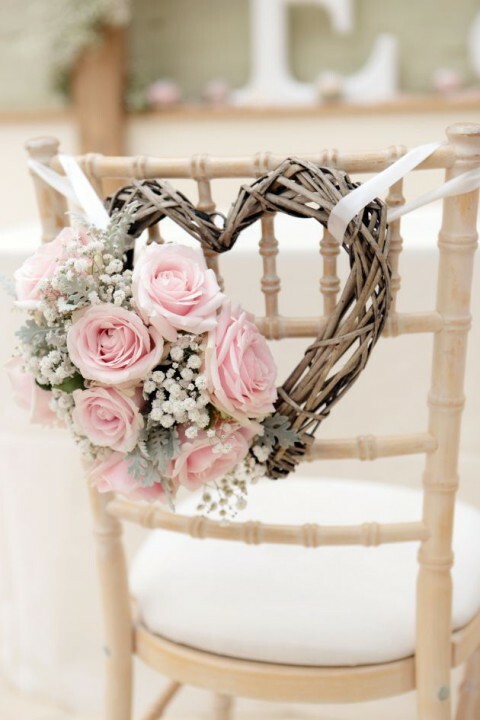 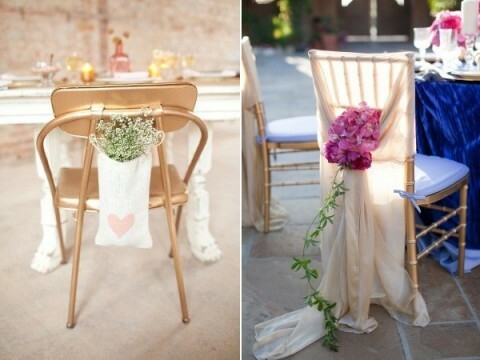 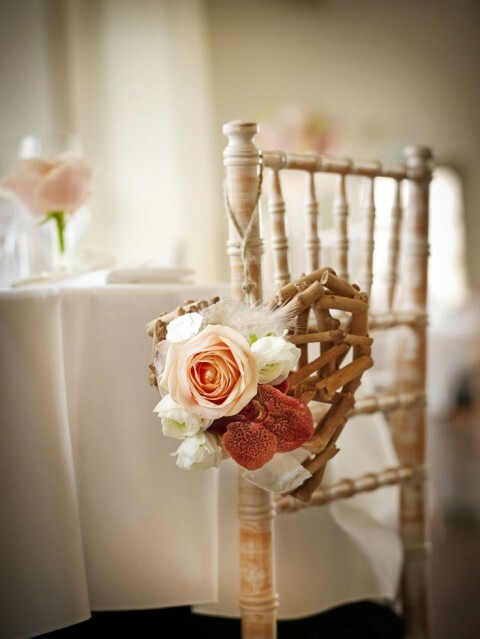 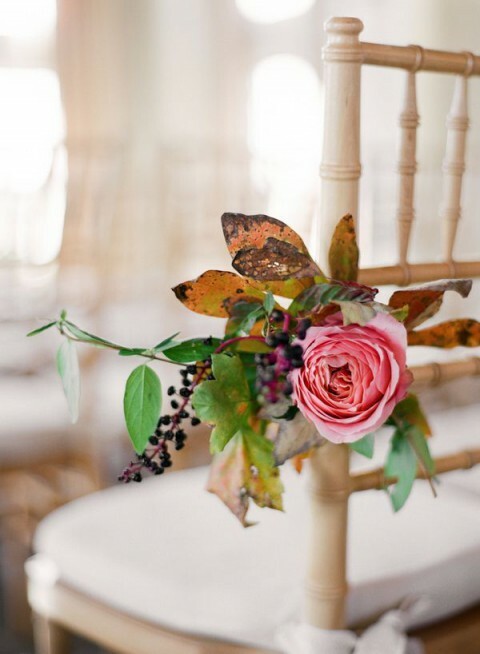 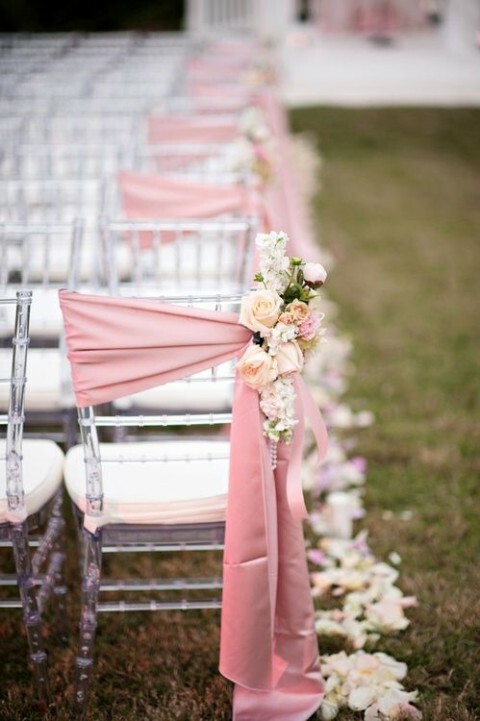 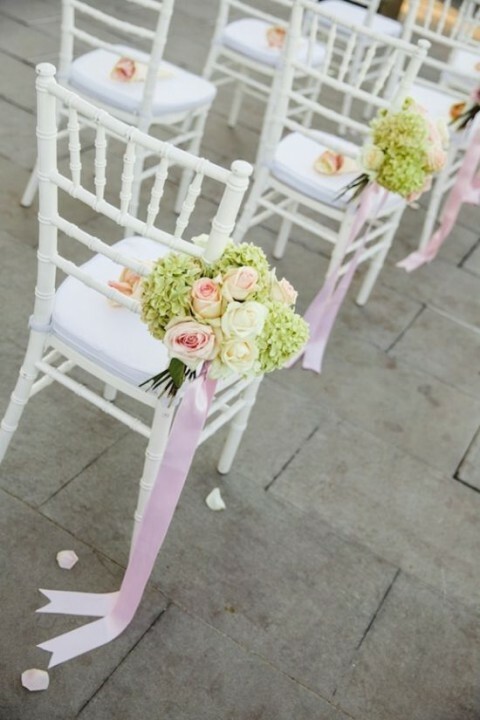 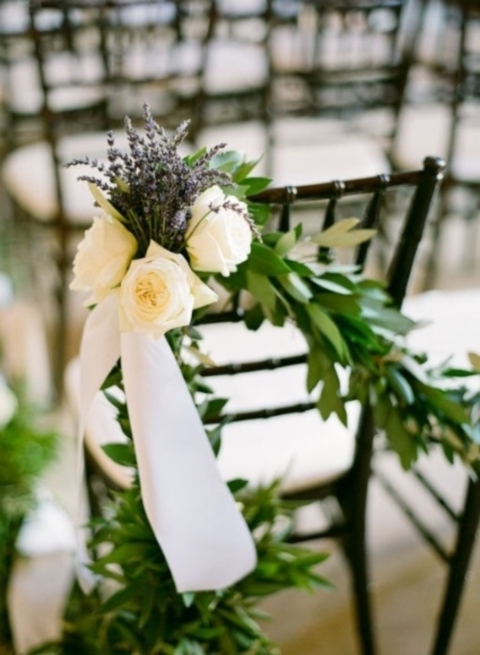 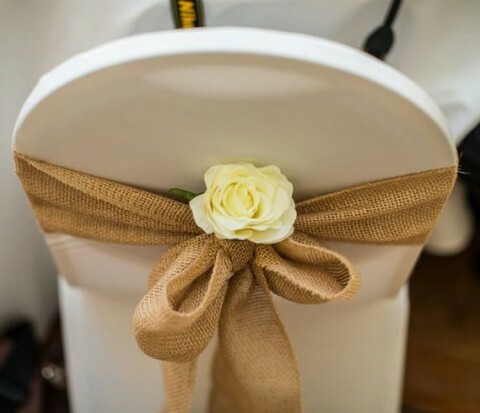 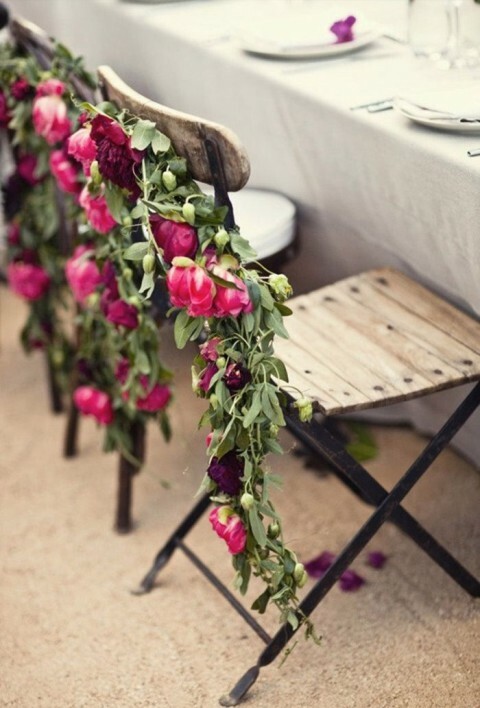 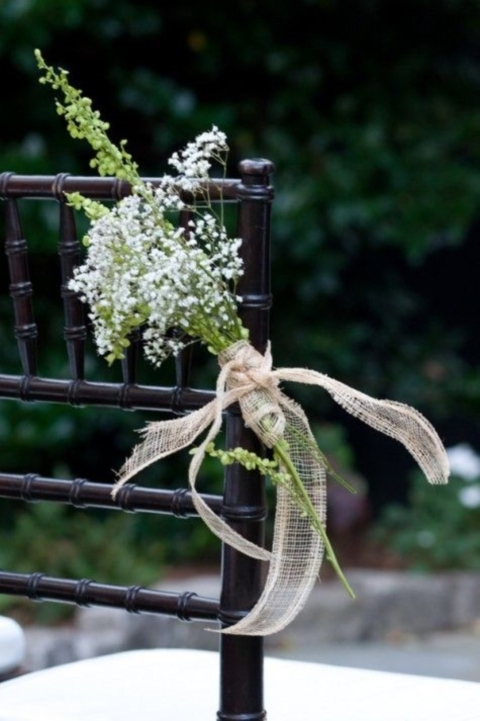 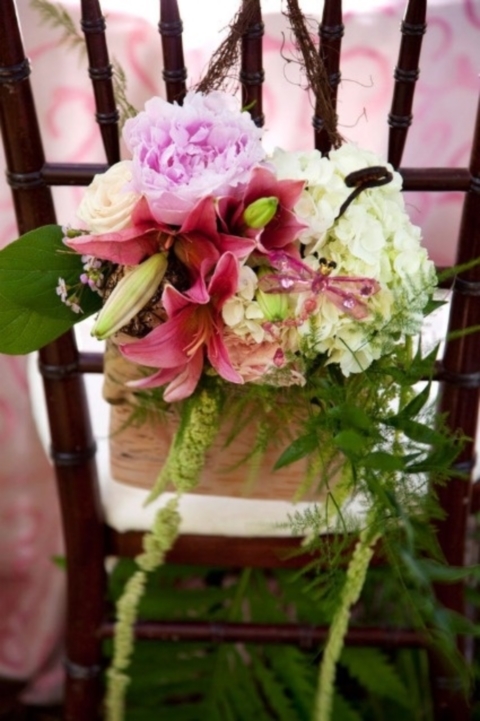 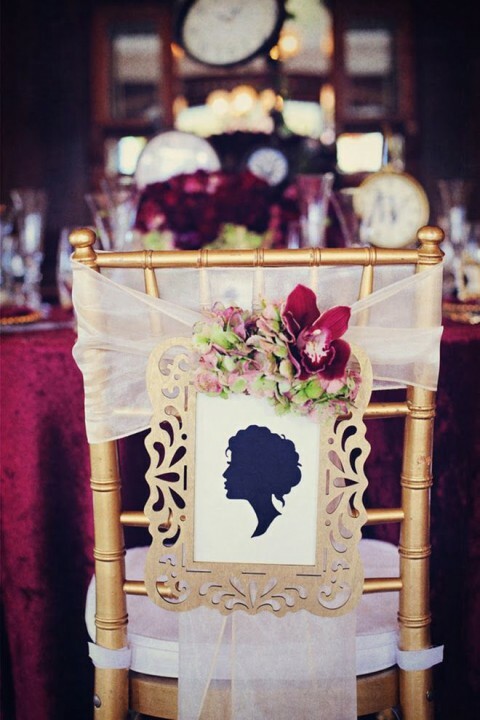 We always think about centerpieces, arches, table settings but what about smaller details like chair decor? 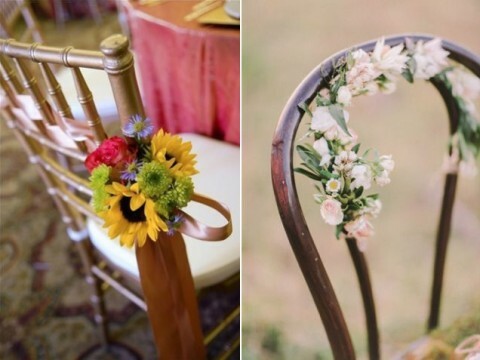 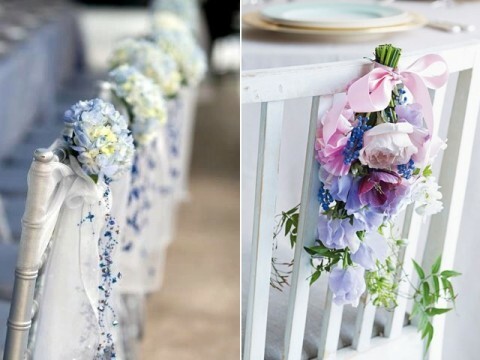 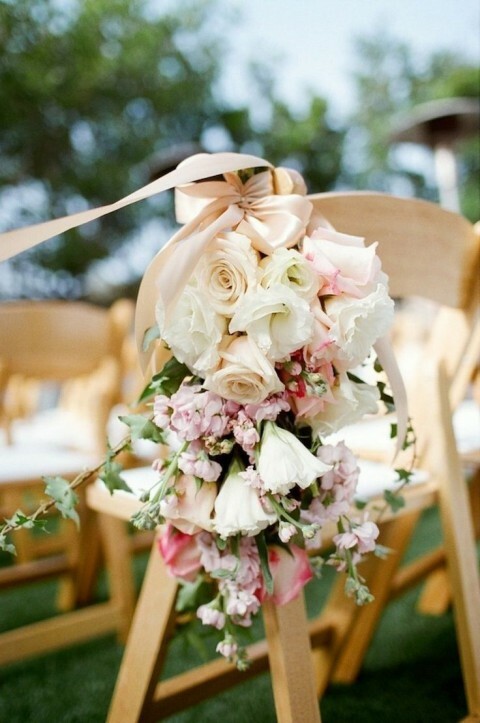 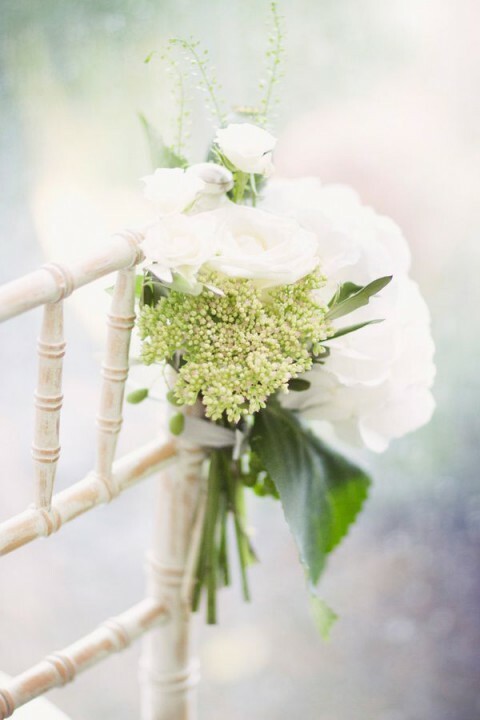 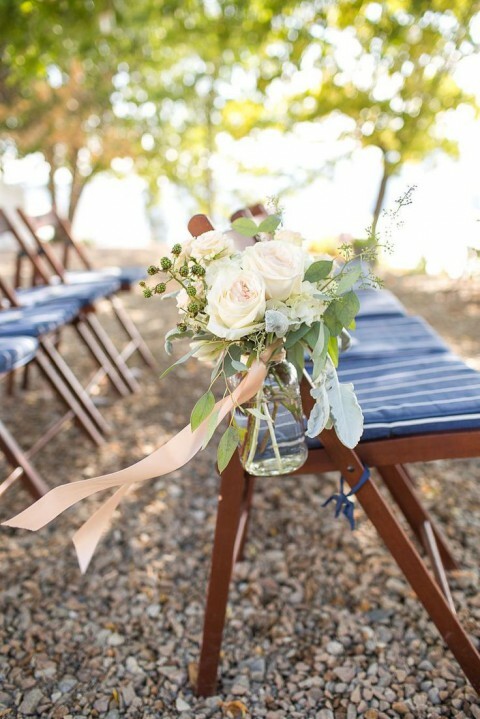 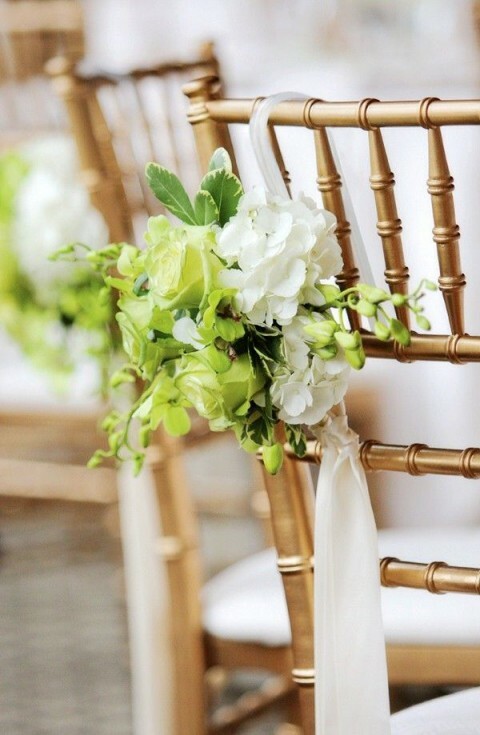 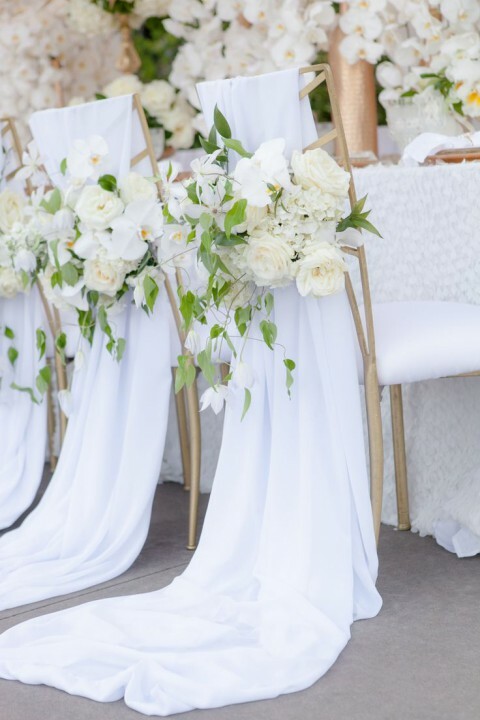 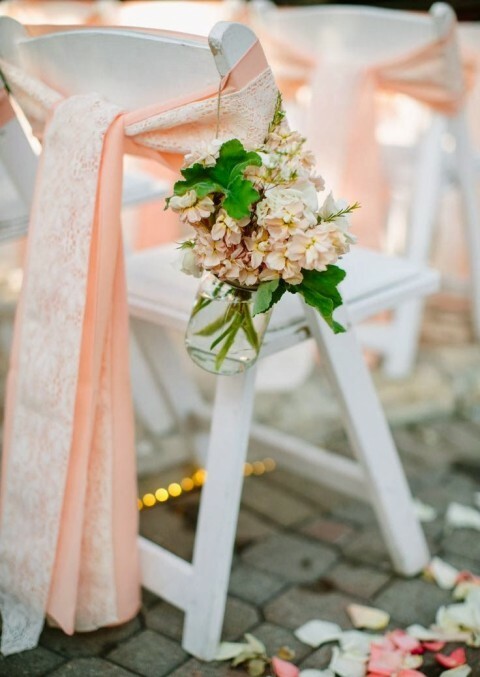 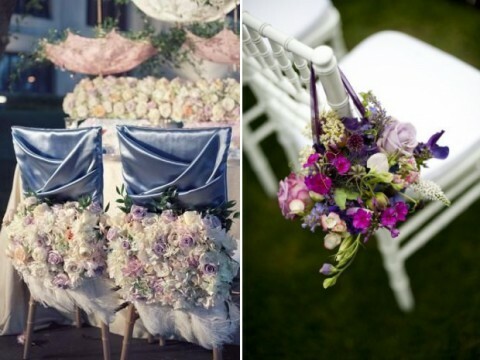 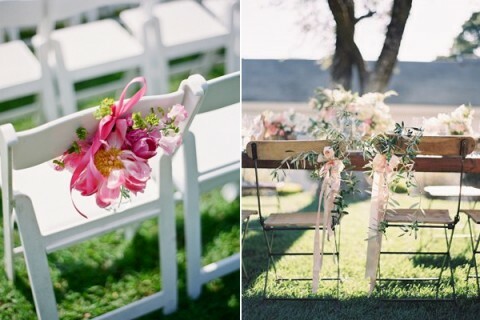 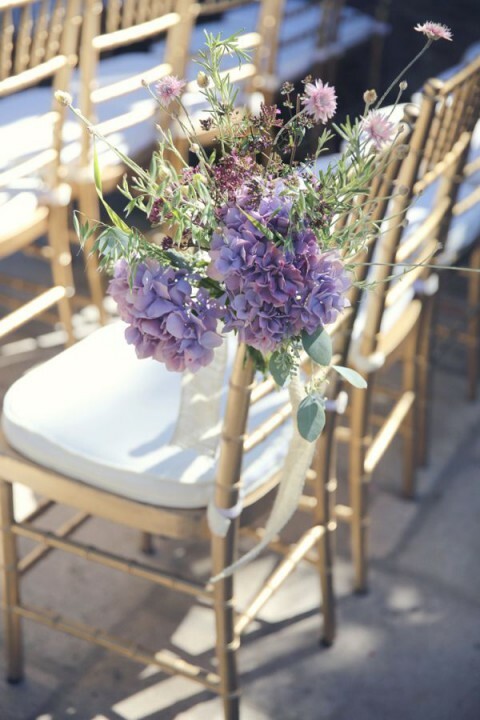 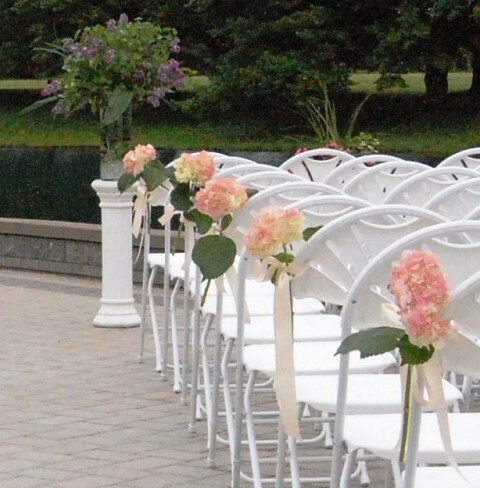 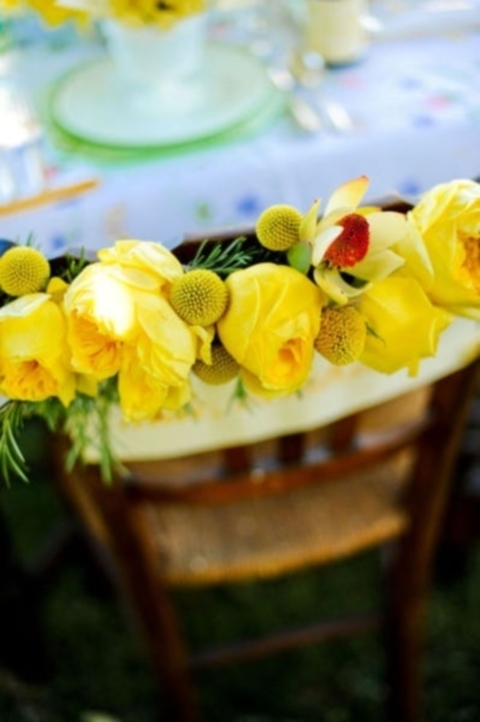 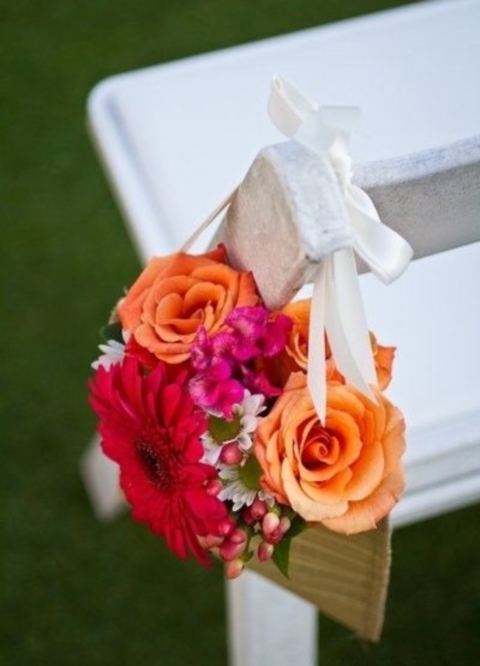 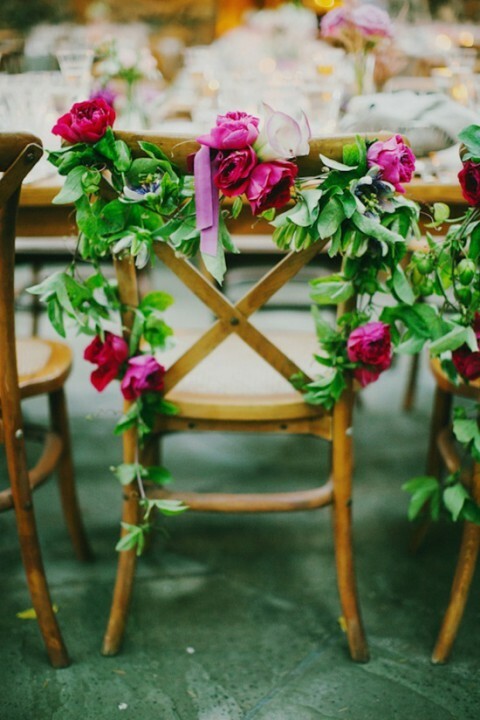 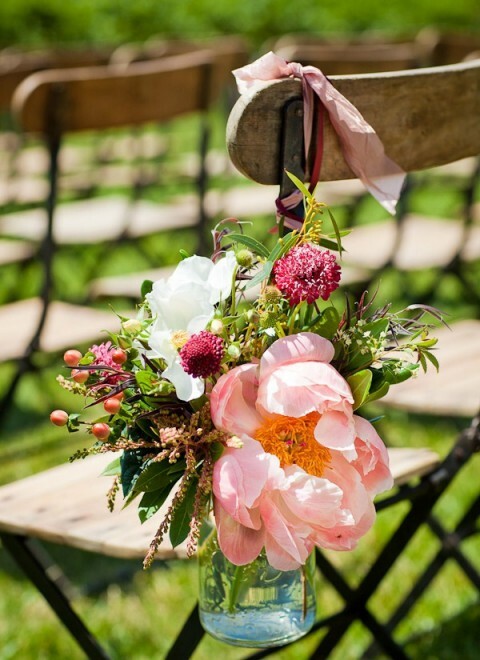 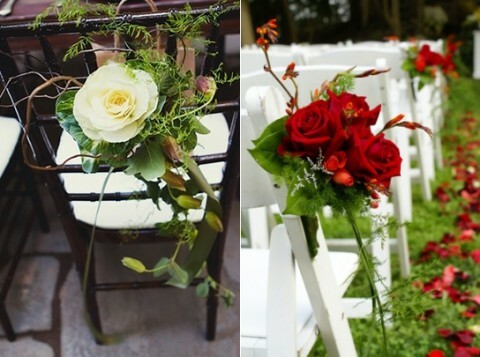 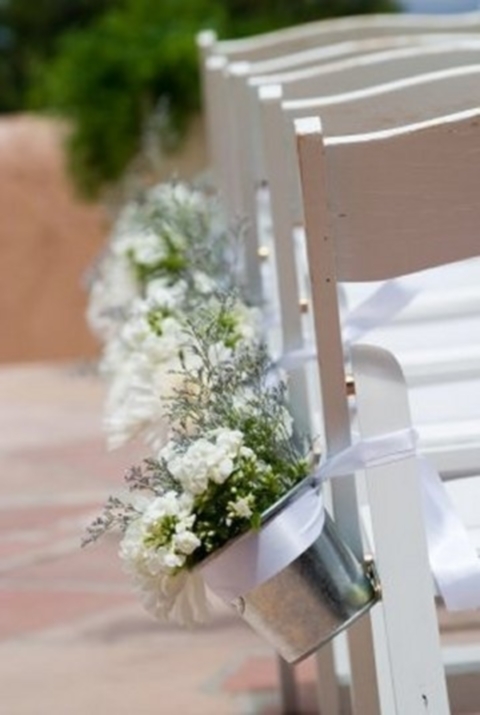 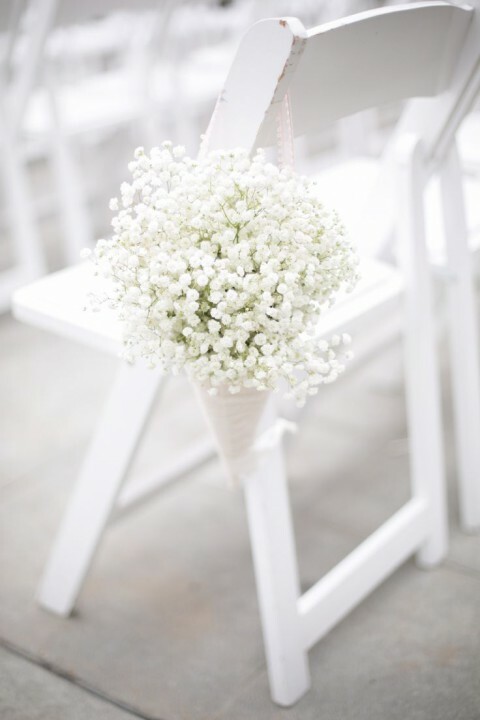 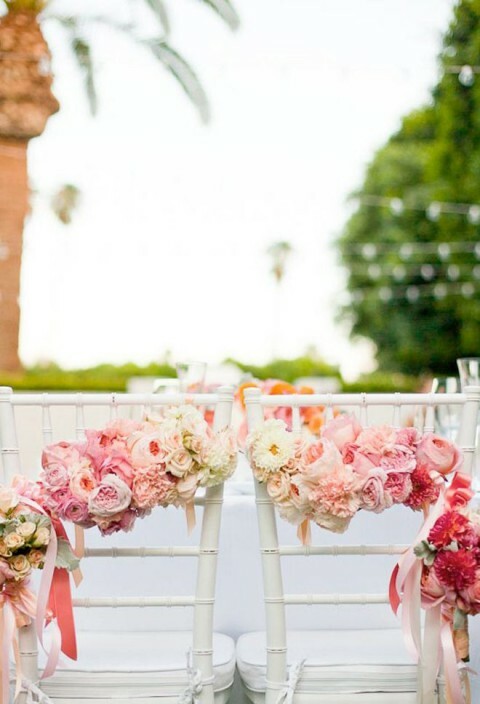 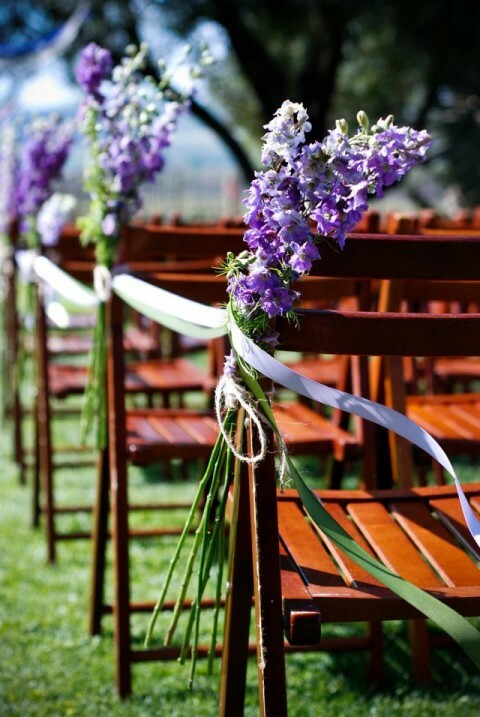 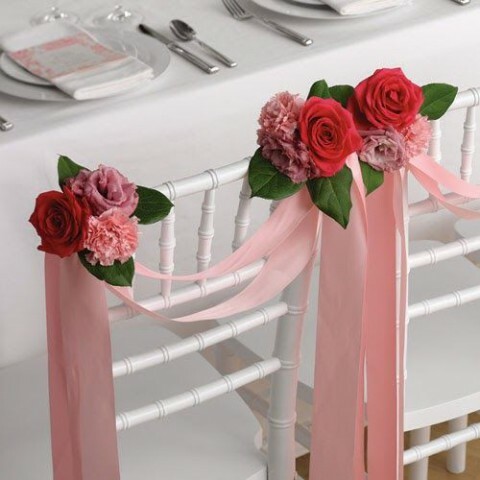 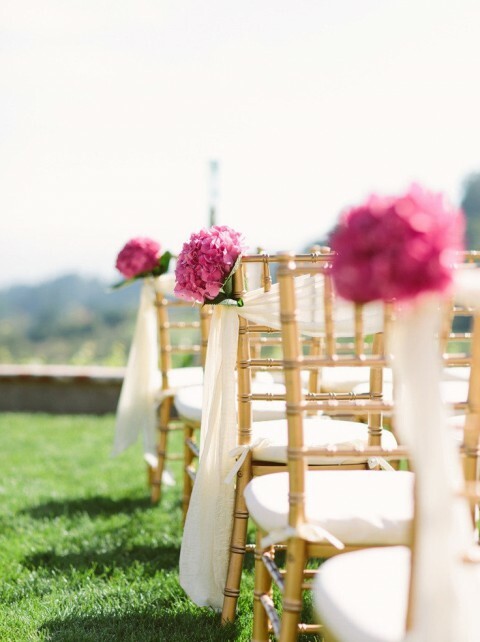 Choose the same flowers to decorate the chairs – it’s a cool idea to continue the wedding theme and colors and enjoy the lush. 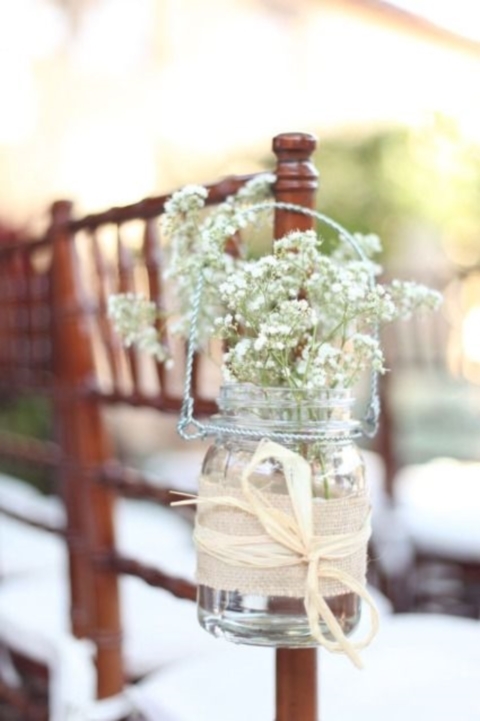 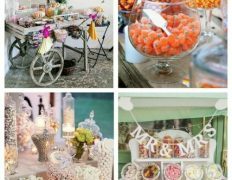 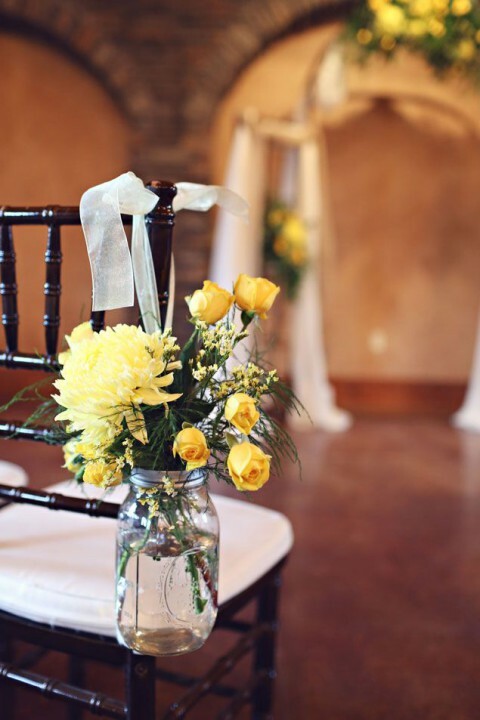 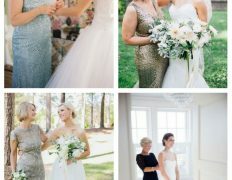 Add the decorations you like – draperies, mason jars, burlap, lace, ribbon – everything you like, even signs or wreaths. 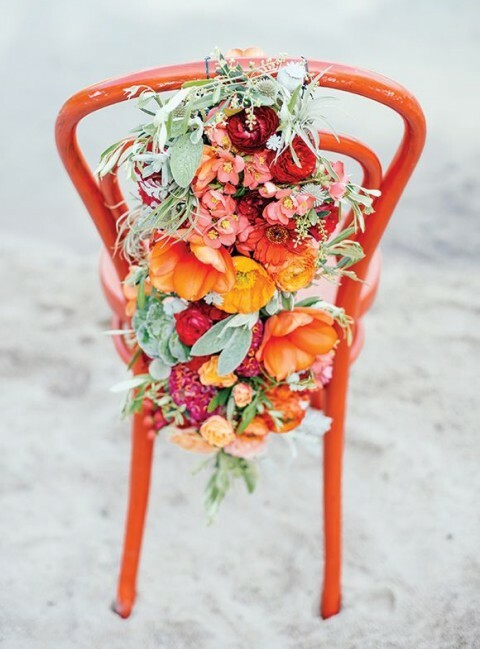 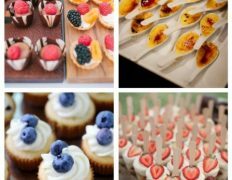 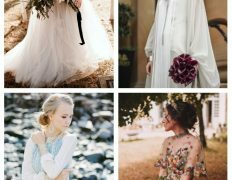 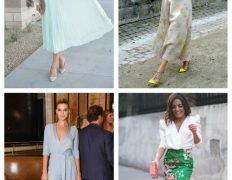 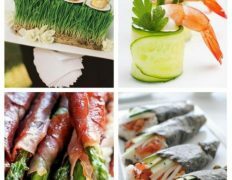 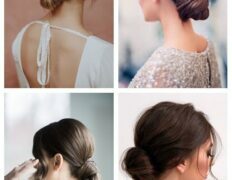 Find some inspiration below!